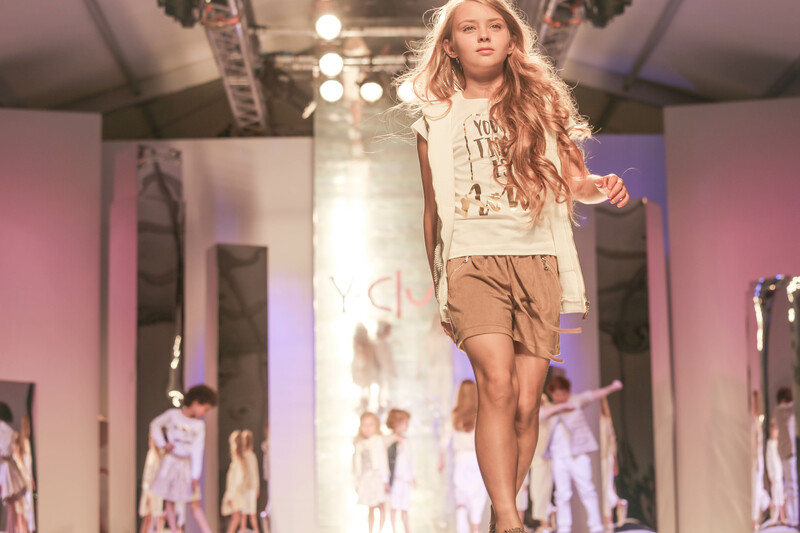 We are heading back to the Pitti Bimbo runway this friday to discover Y-clù and Manila Grace for Summer 2016 through images by photographer Emily Kornya! 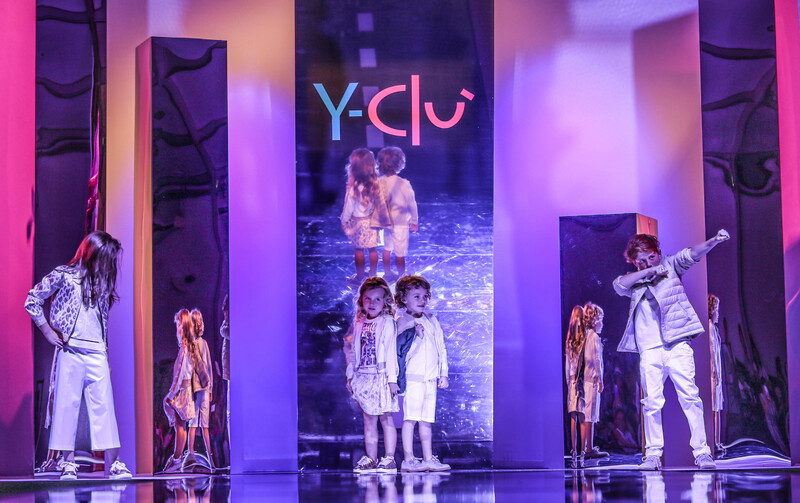 First up — Y-clù! 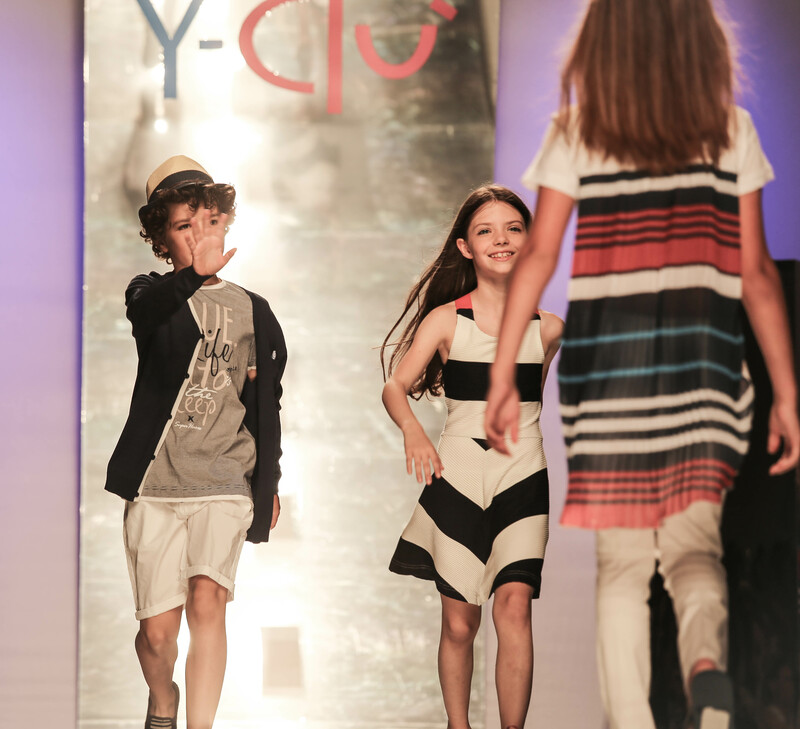 A Y-clù girl enjoys the magic of a party and joy of dressing up for special events; she always looks stylish! 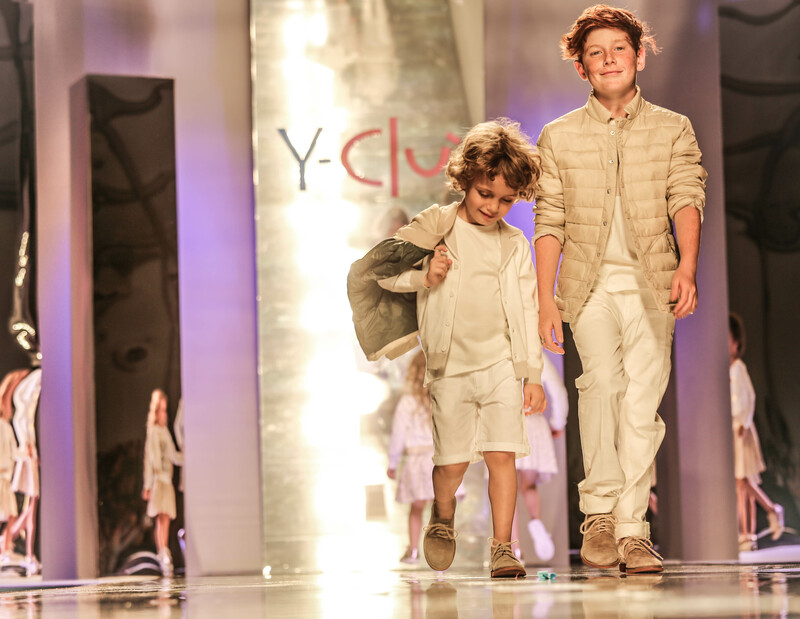 Chic, elegant and sophisticated are works that best describe this collection! 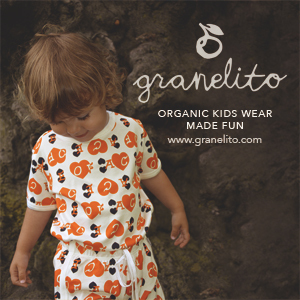 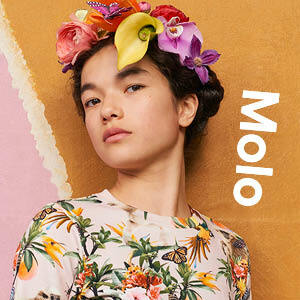 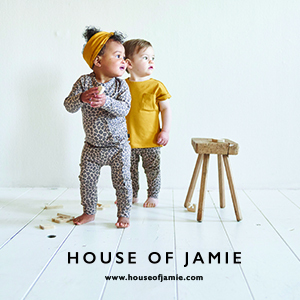 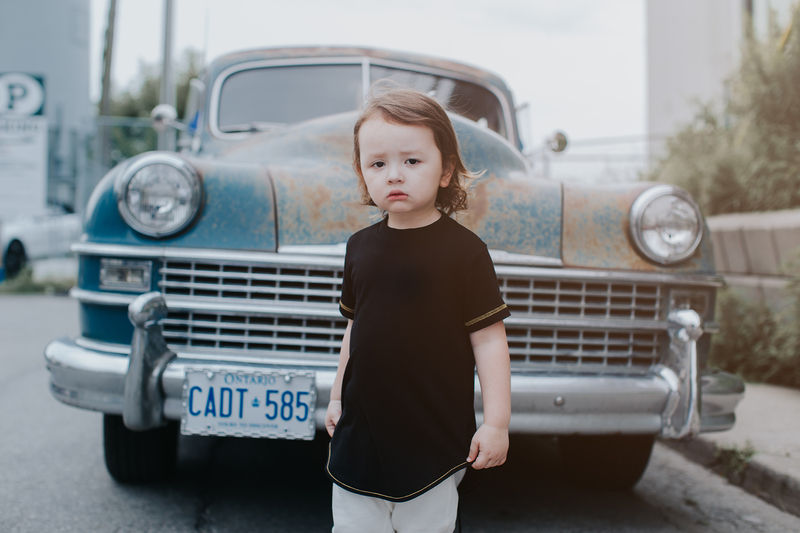 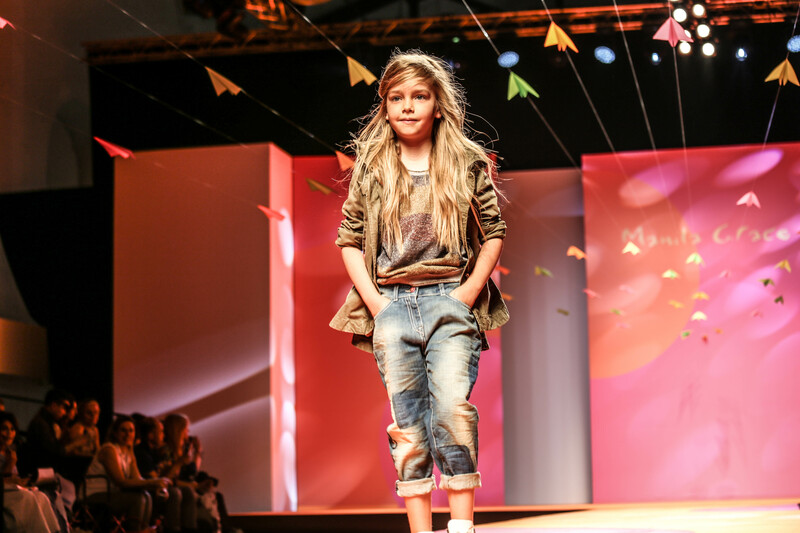 The line is full of pretty daywear options and gorgeous event-appropriate designs + a few cute looks for boys too. 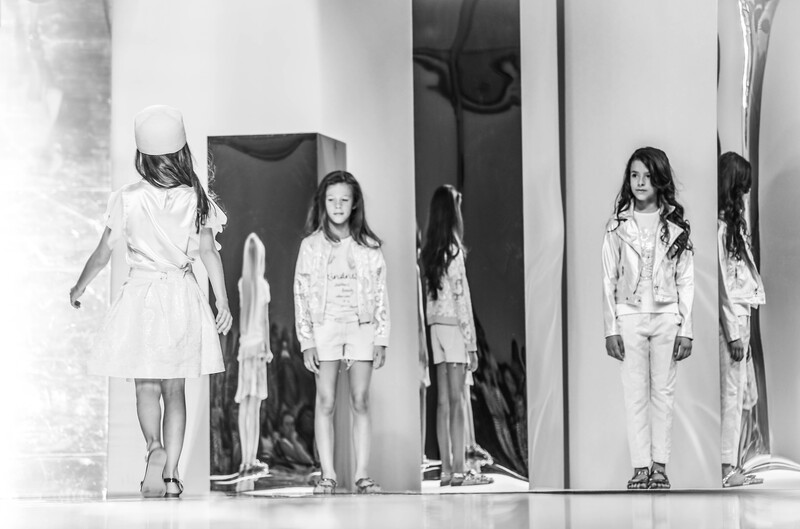 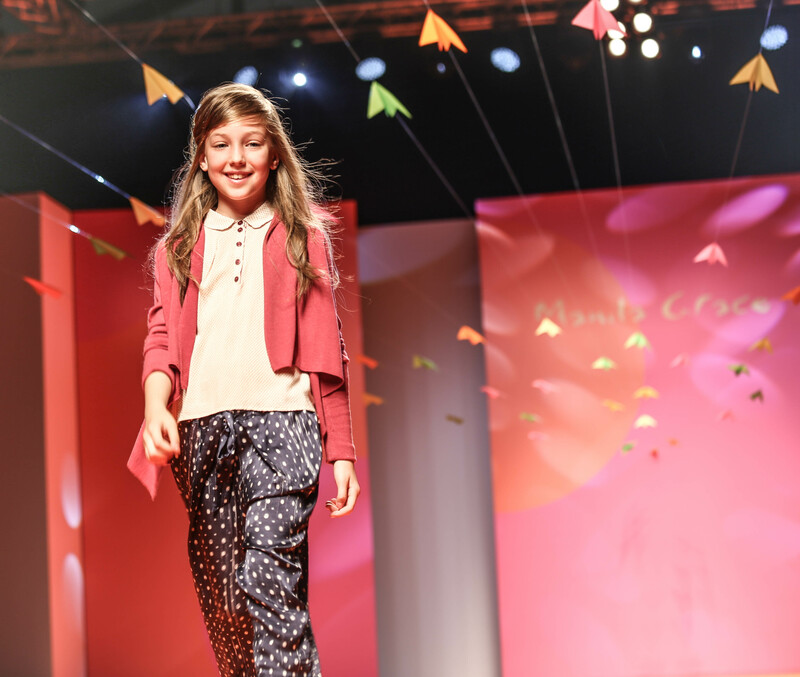 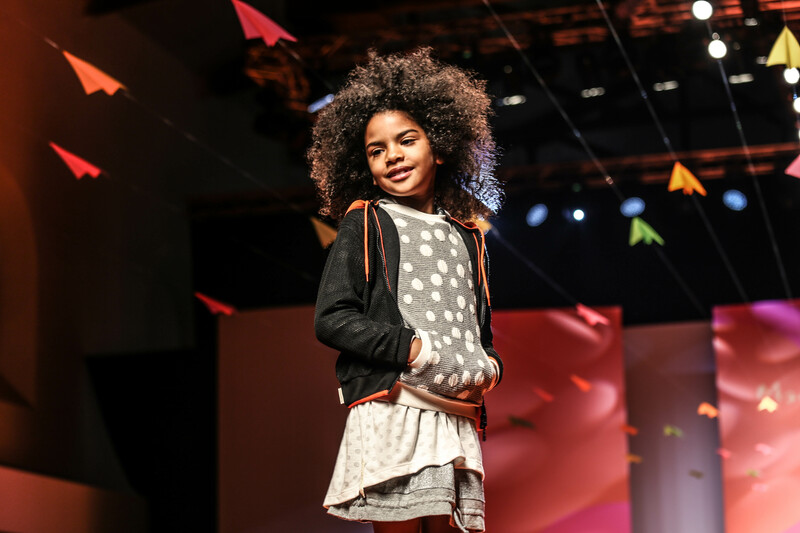 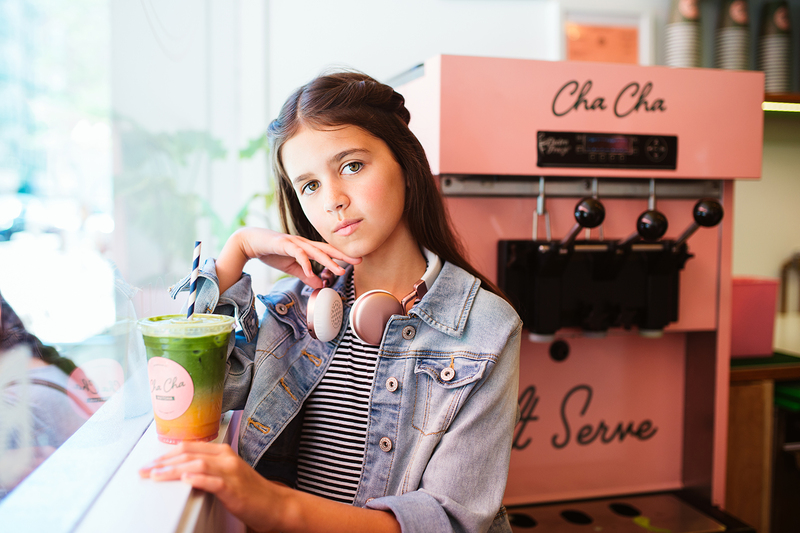 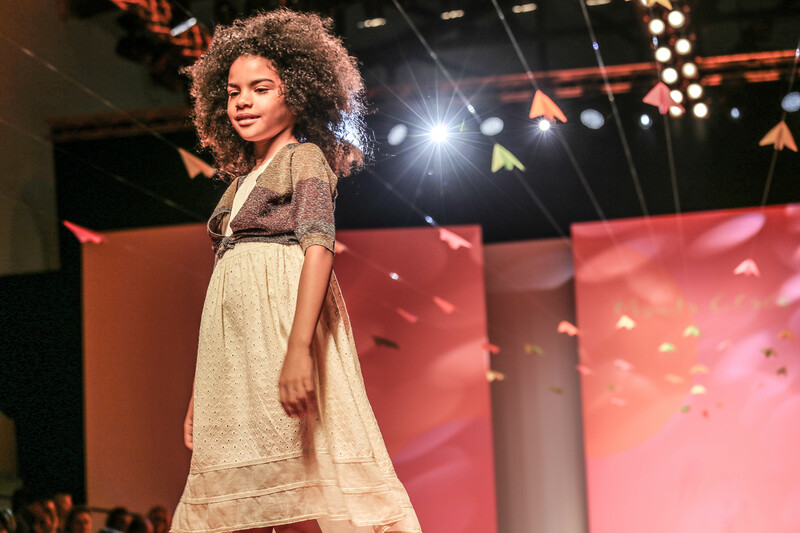 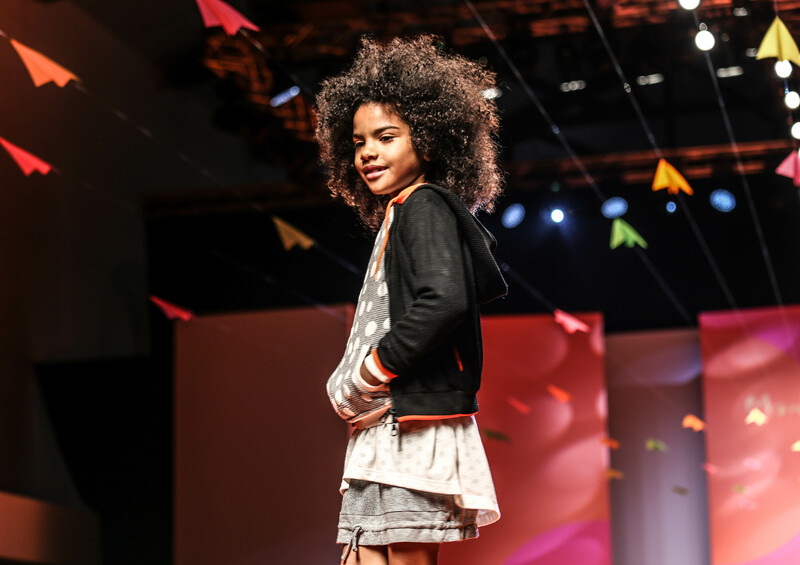 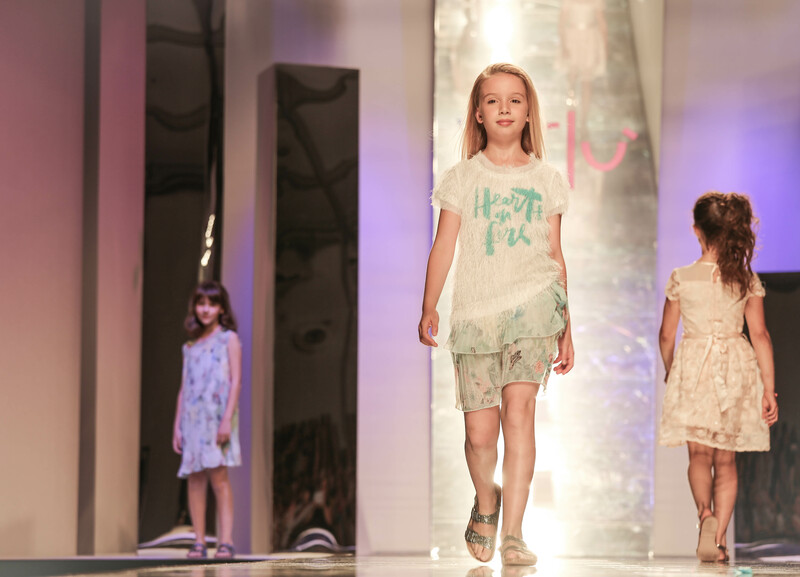 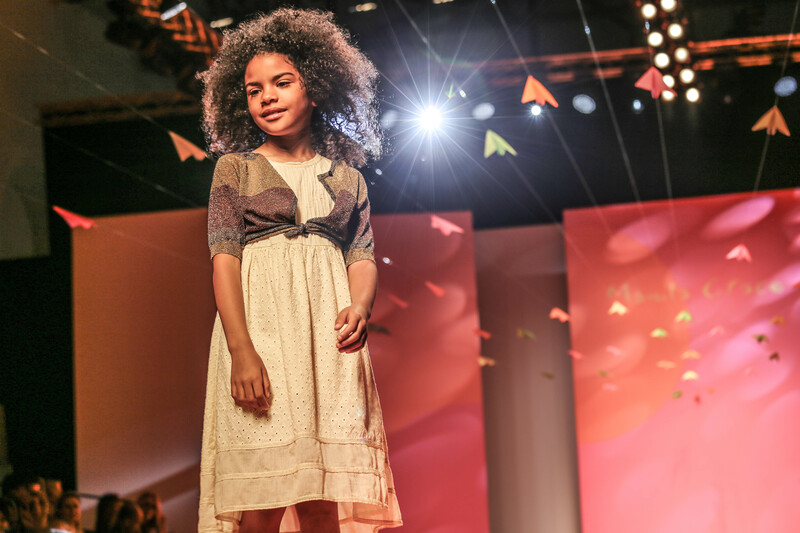 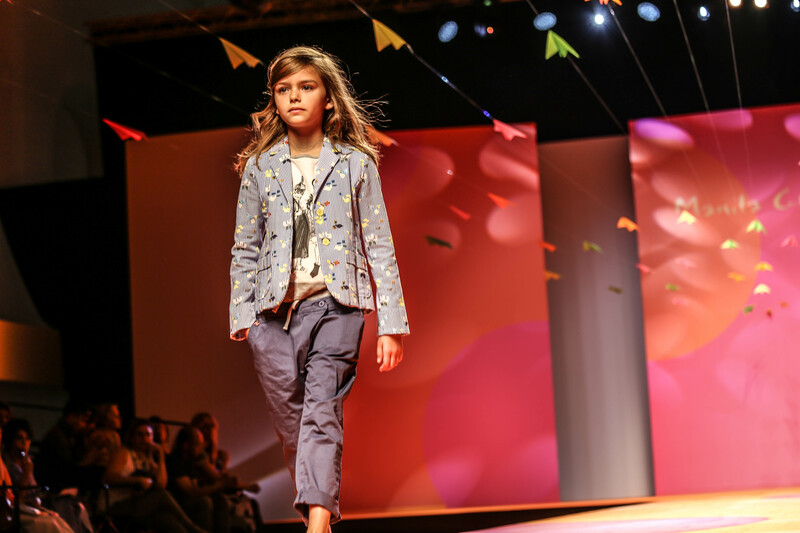 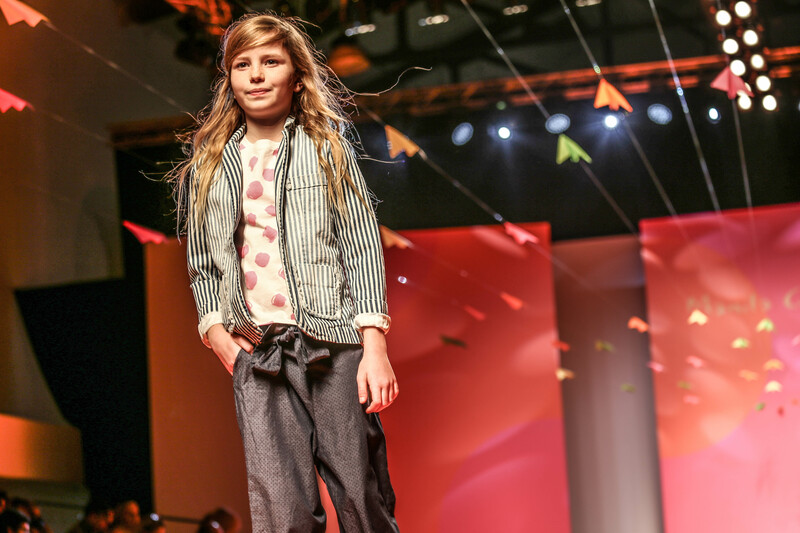 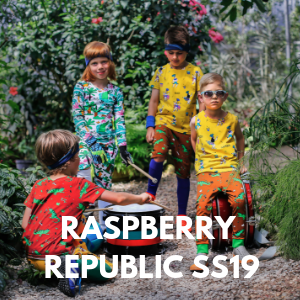 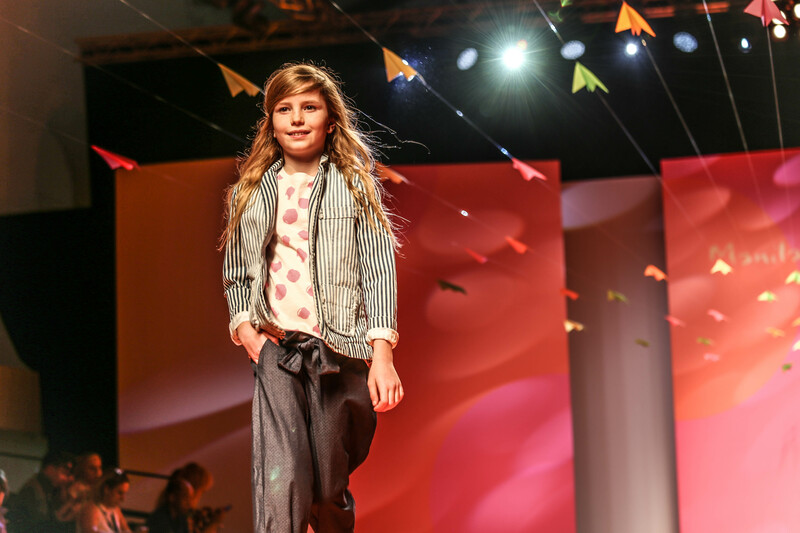 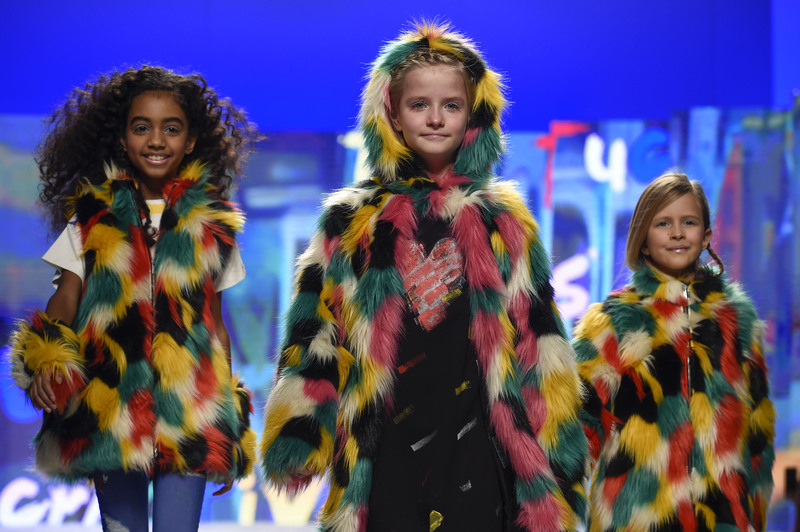 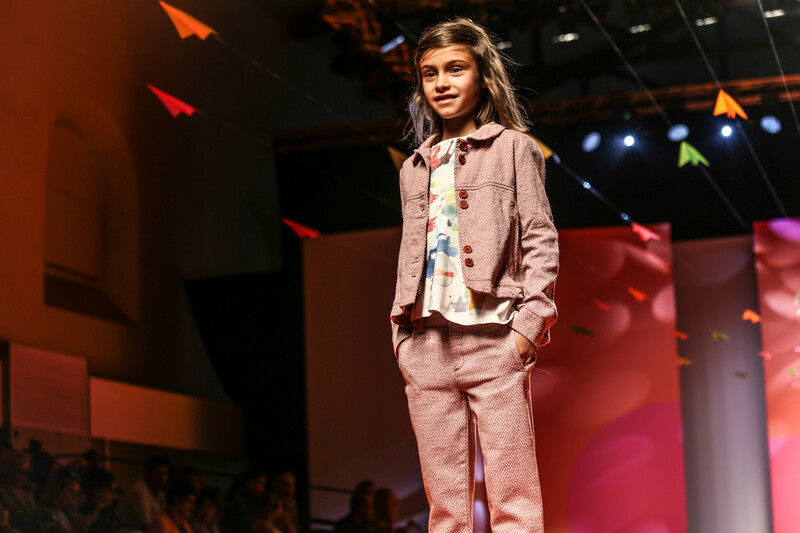 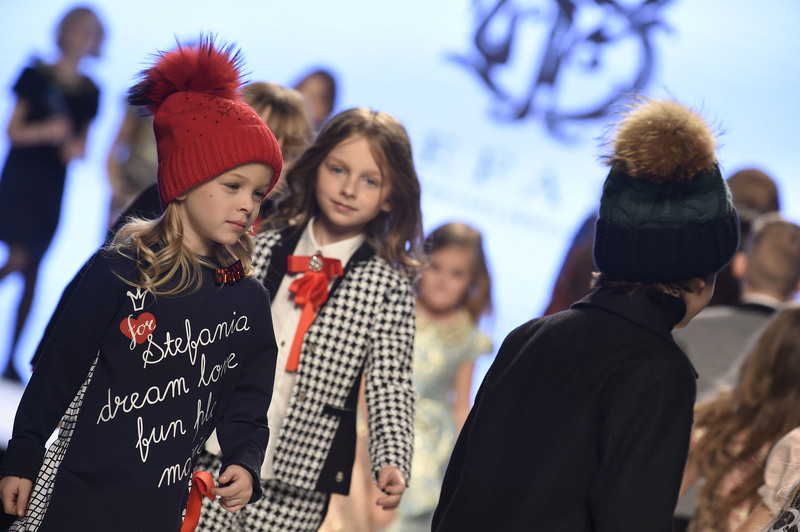 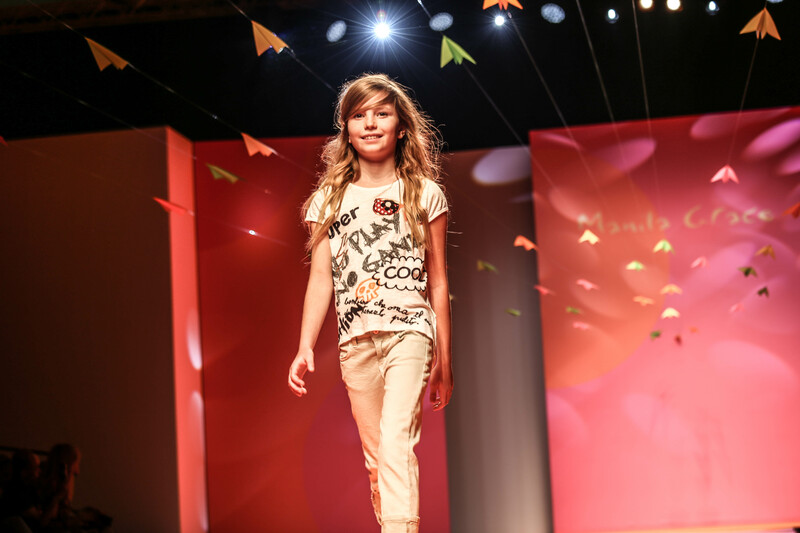 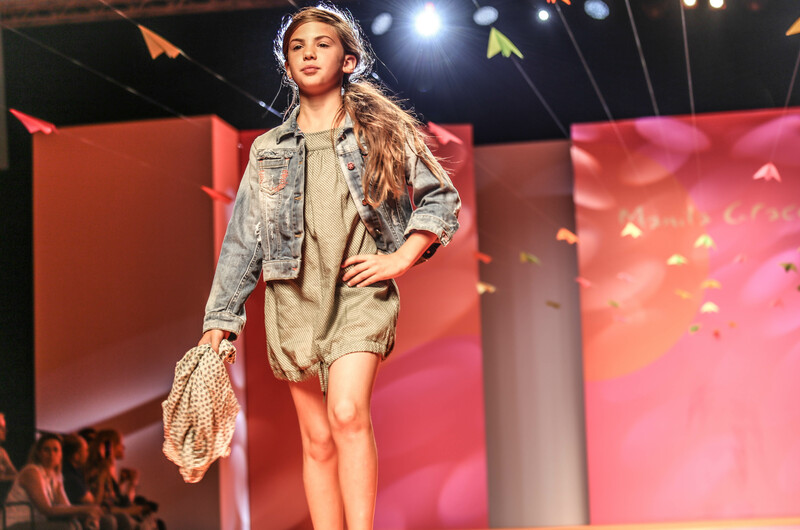 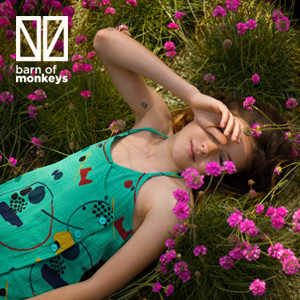 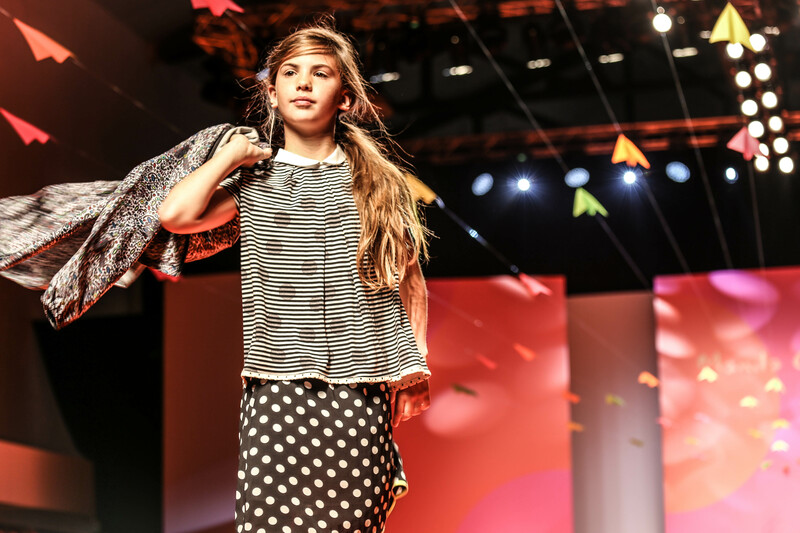 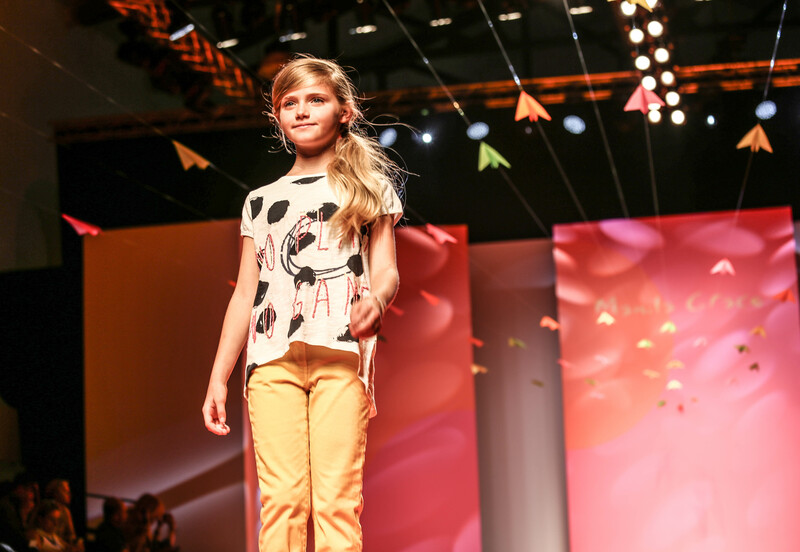 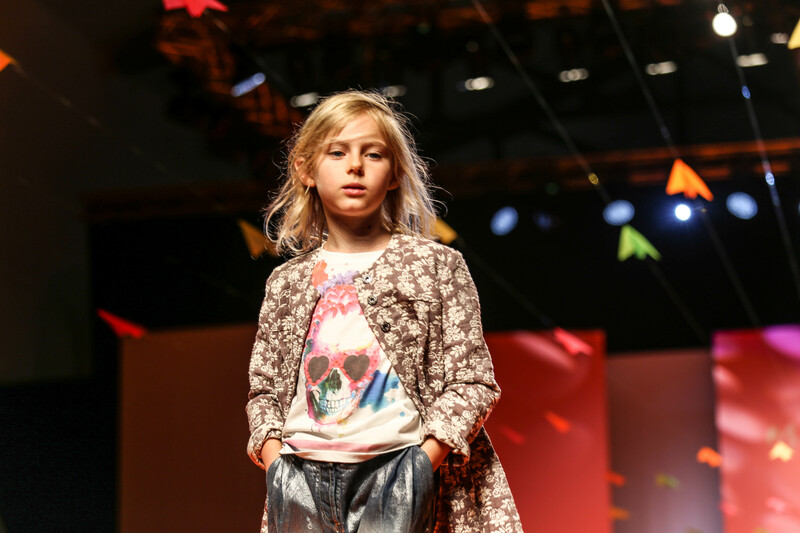 Malina Grace is a very cool fashion brand from Italy, launching their girls’ collection for Spring Summer 2016, which the showed off at Pitti Bimbo too. 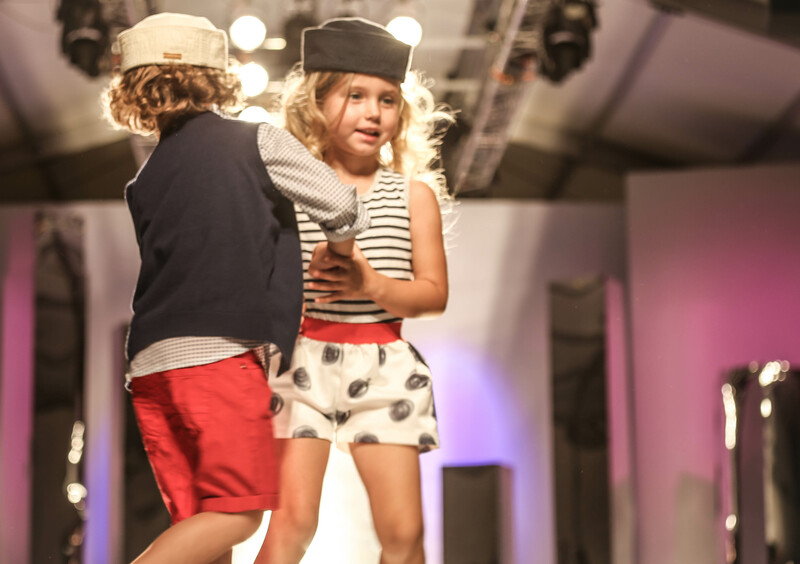 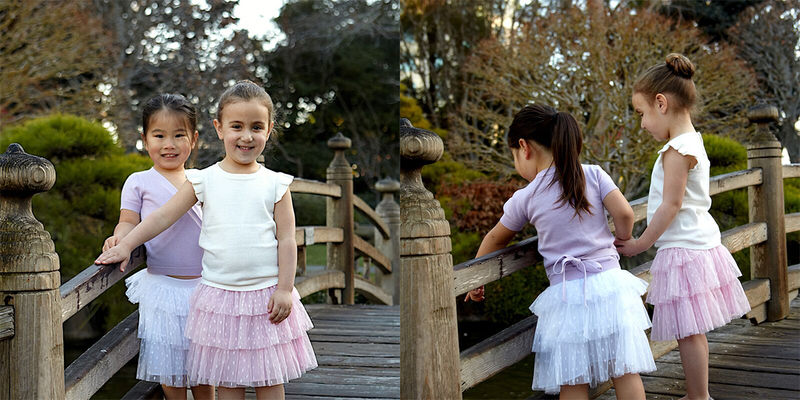 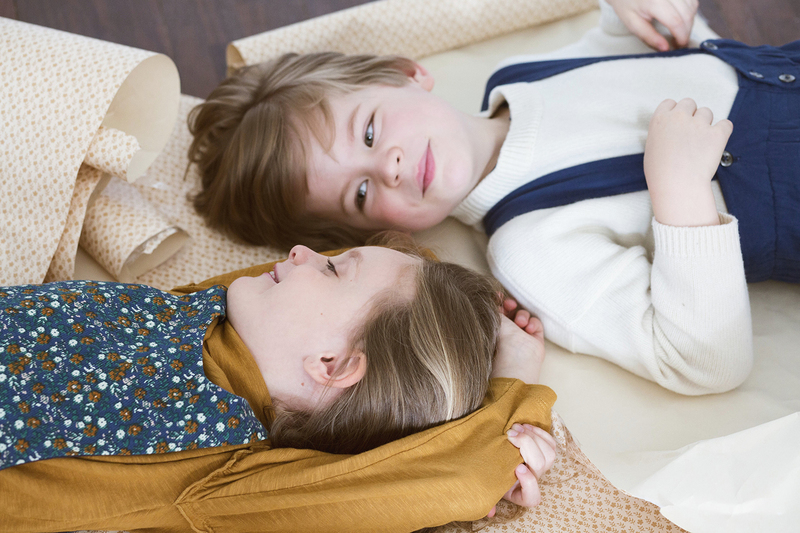 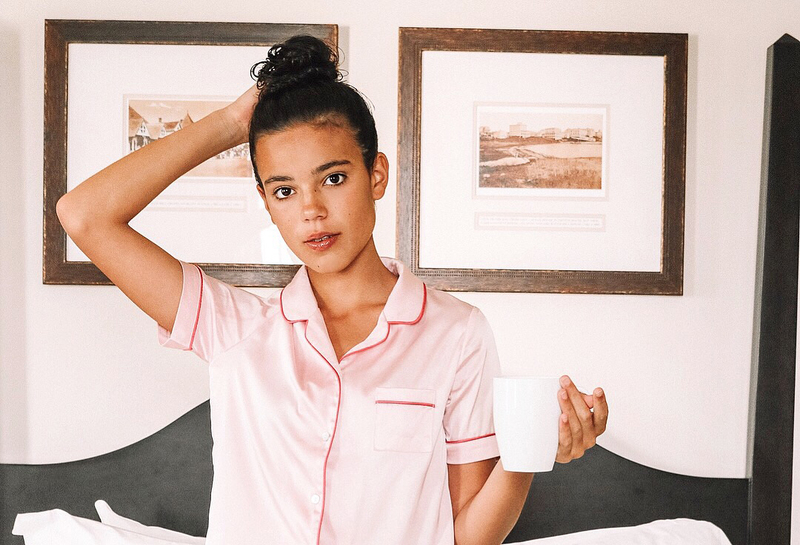 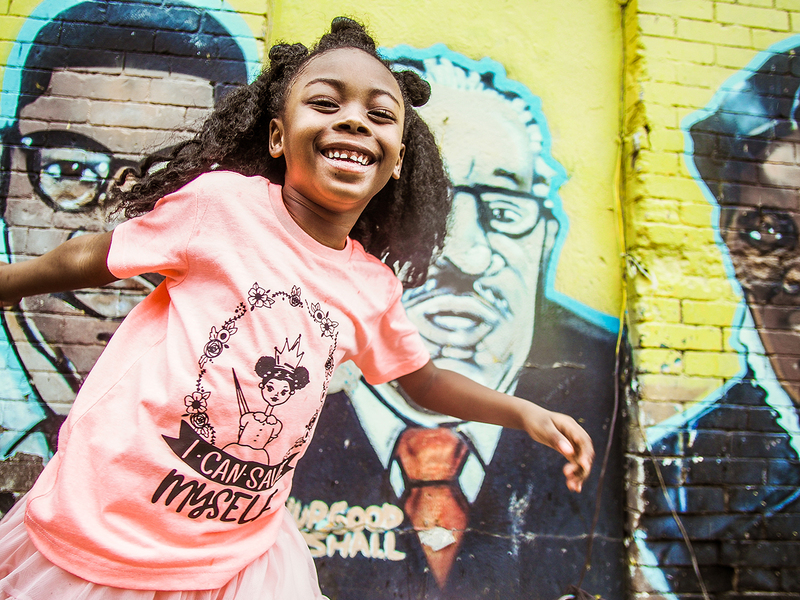 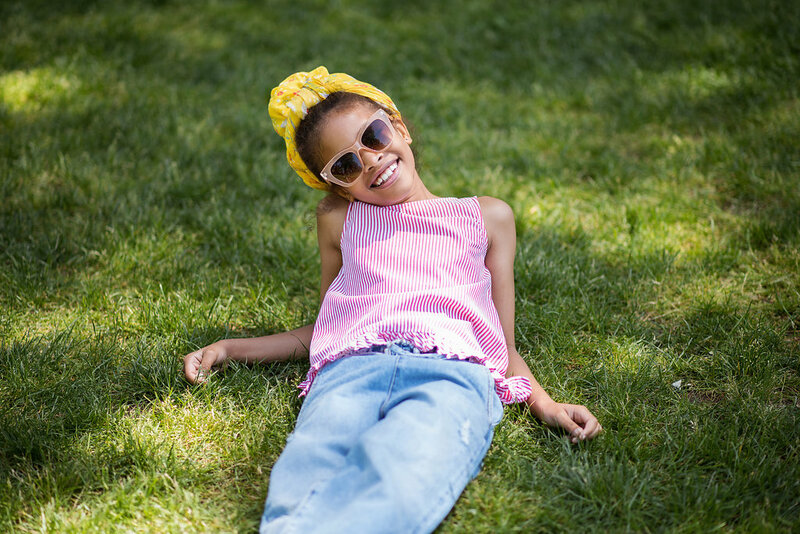 A newcomer to the kidswear game, Malina Grace takes style cues from their popular women’s collection. 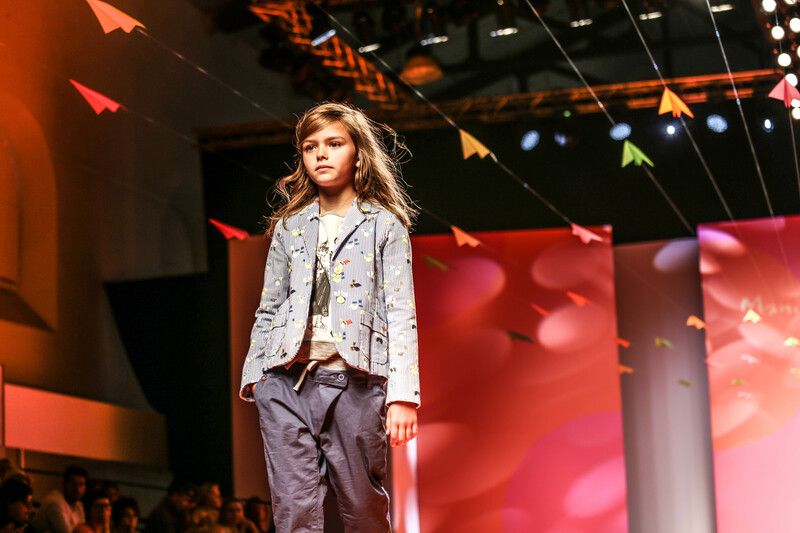 We love the lines’ mix of edgy graphic prints, traditional tailoring and comfortable cotton play wear. 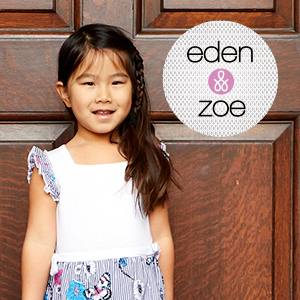 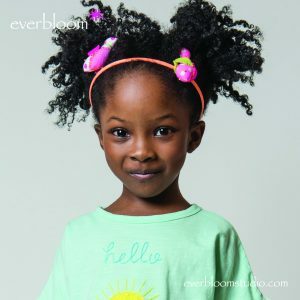 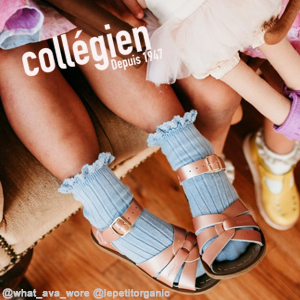 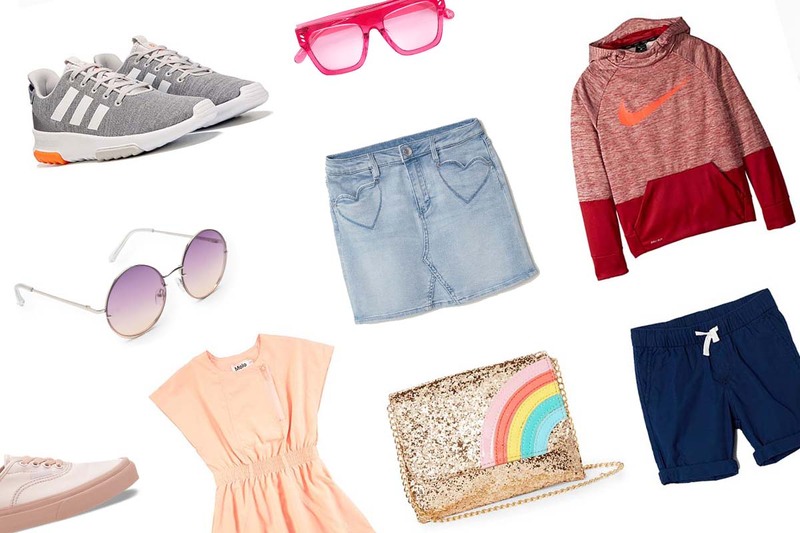 Perfect for your little trendsetter! 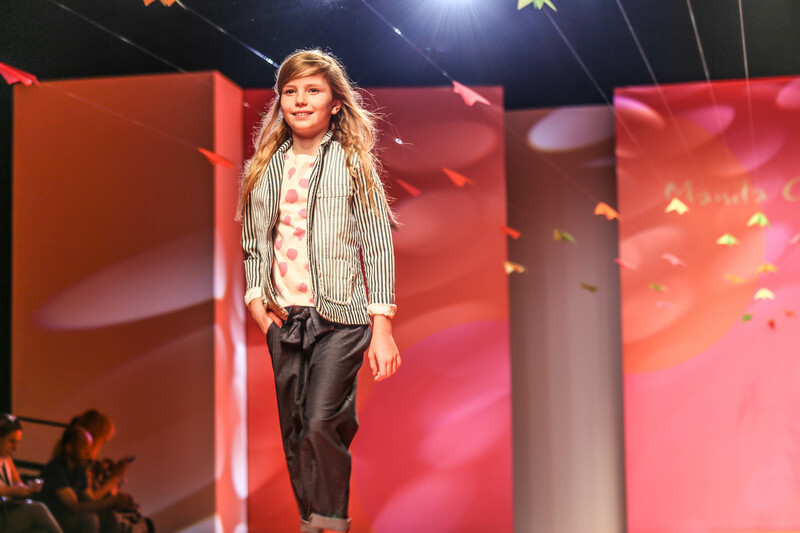 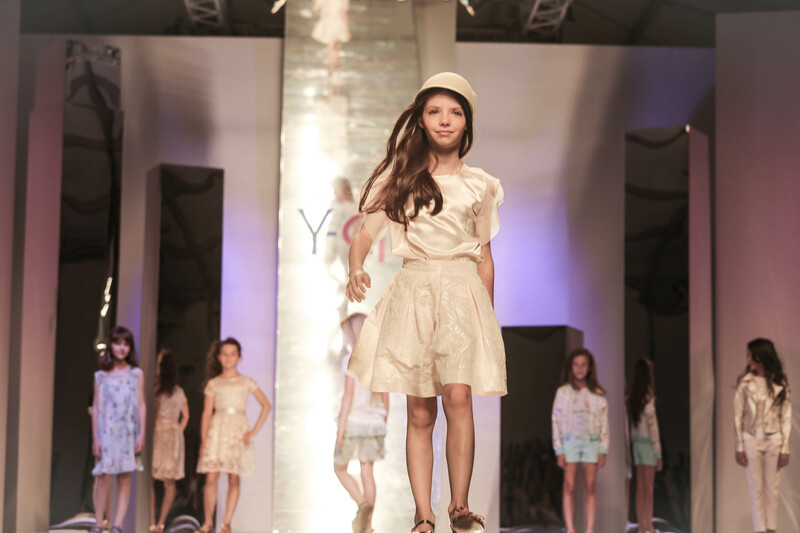 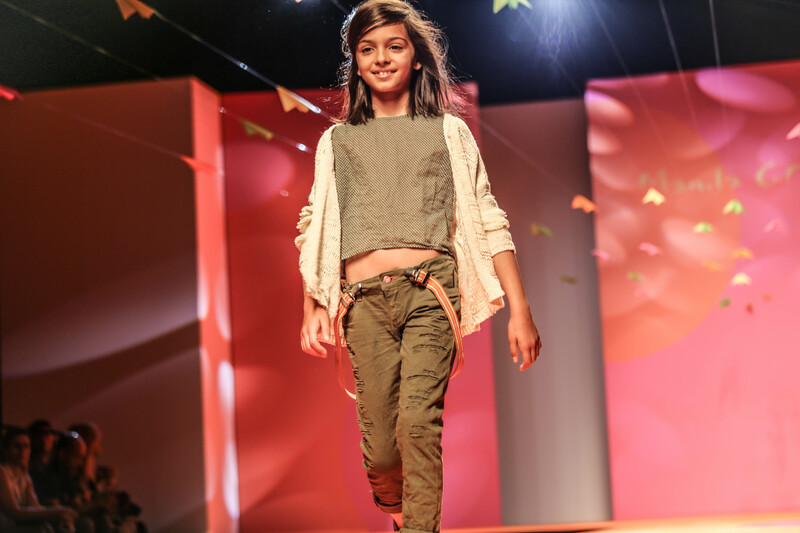 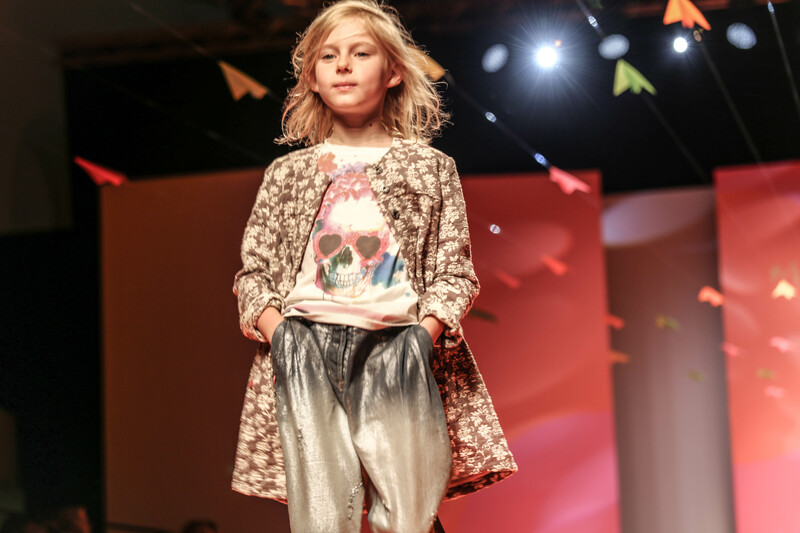 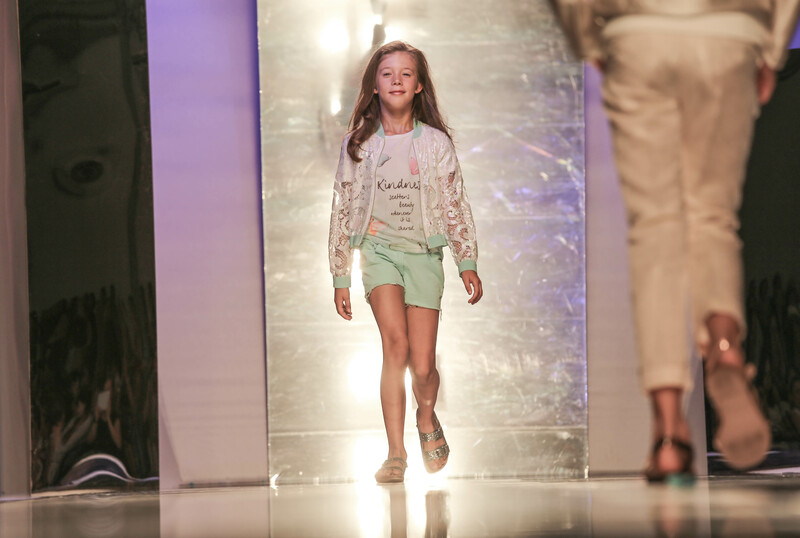 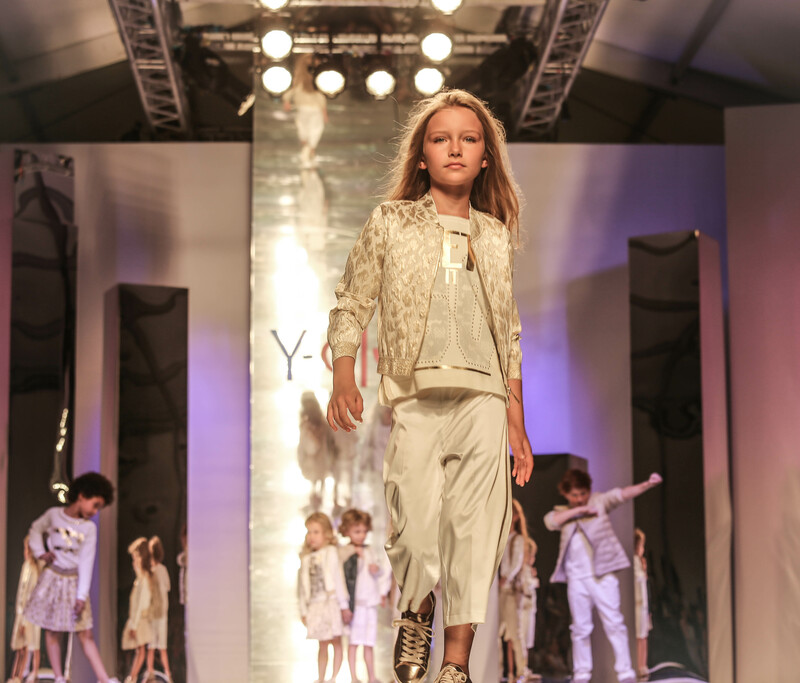 A very BIG “thank you” to Emily Koryna for capturing and sharing these lovely runway shots with us. 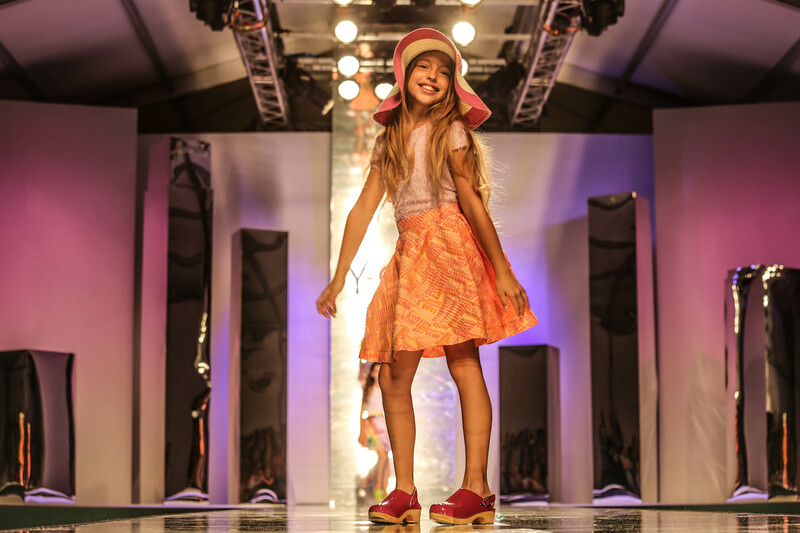 Visit her website www.emilykornya.com and discover more of her fabulous work!